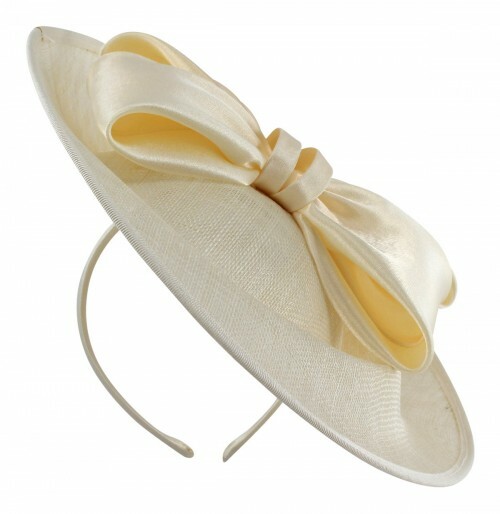 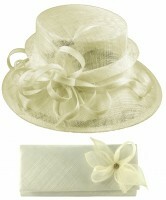 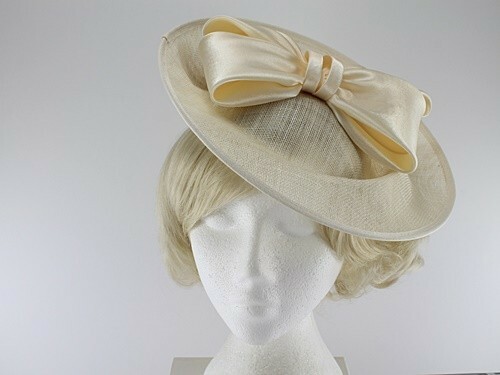 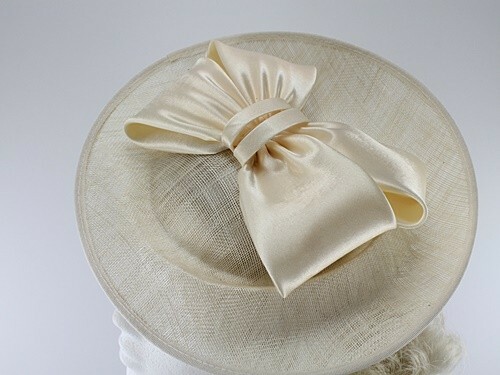 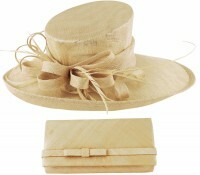 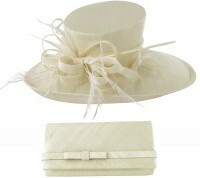 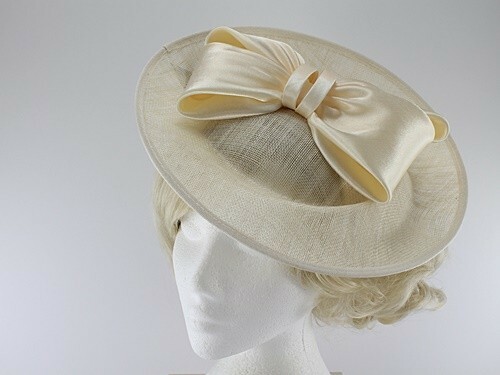 Failsworth Millinery Bow Disc from Fascinators 4 Weddings. 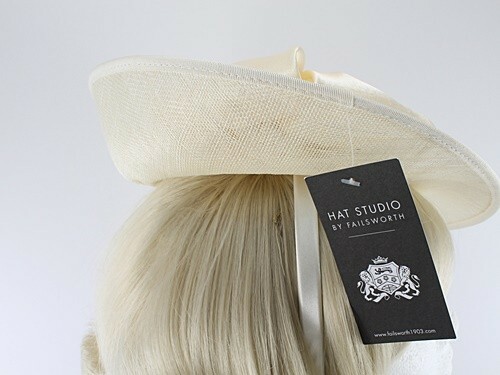 From the 2017 Failsworth Millinery Spring / Summer Collection, this attractive disc is made from sinamay with matching faux satin bow. 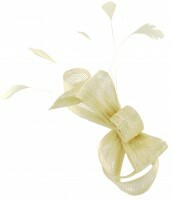 It measures approximately 28cm across and secures to the hair with a matching covered aliceband. 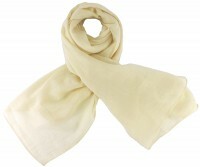 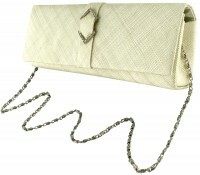 It is made from 67% polyester and 33% abaca.